Today we’re going to learn some easy English grammar that you will use every day. 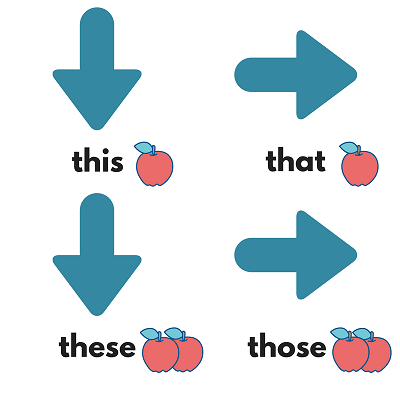 This, these, that and those are demonstratives, that means they are used to point out particular items. Hello, this is David. Can I speak to Mary, please? This is our house, and that is their house over there. we use that to refer back to something someone said or did. – Shall we go to the cinema? – Yes that is a good idea. – I’ve got a new job. – That is great. – I’m very tired. – Why is that? If you want to learn English grammar at a level appropriate to you then you should check out our Station courses.